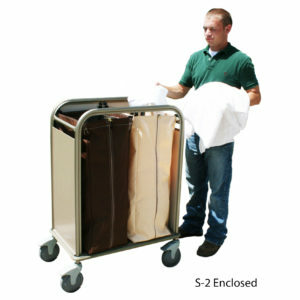 Decorator Hampers with Hinged Lids – YOU’LL AGREE More Attractive than Plastic Trash Bins on Wheels! 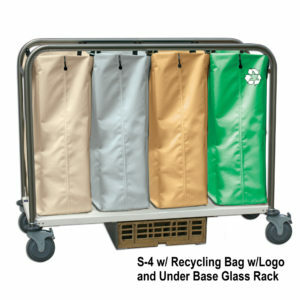 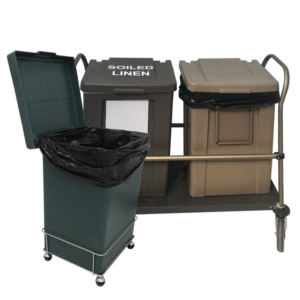 ROLL MULTIPLE BINS TO SAVE TIME in any WORK PLACE! 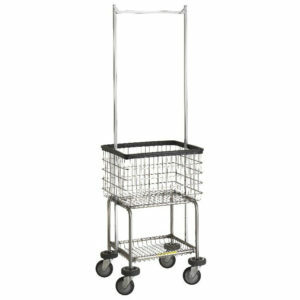 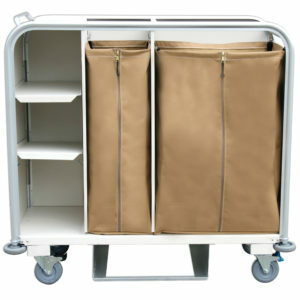 • Removable Back Bar for taking POLY HAMPER BINS off cart. 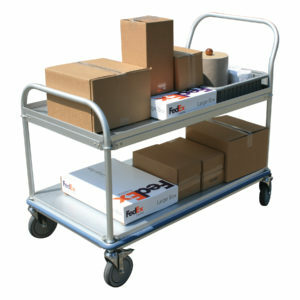 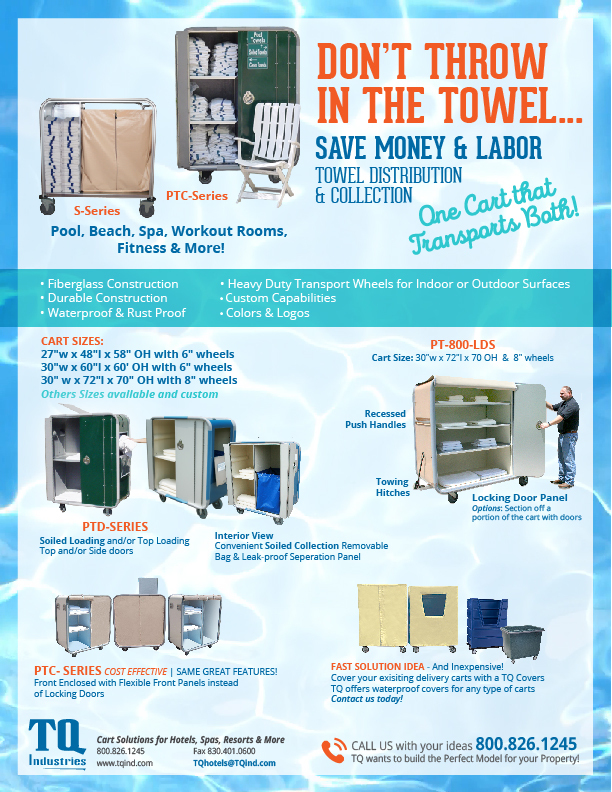 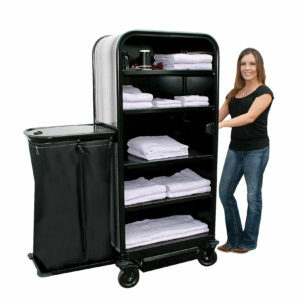 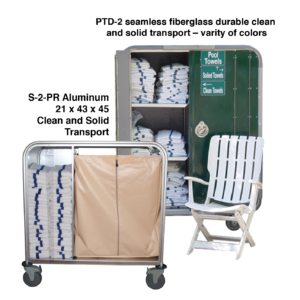 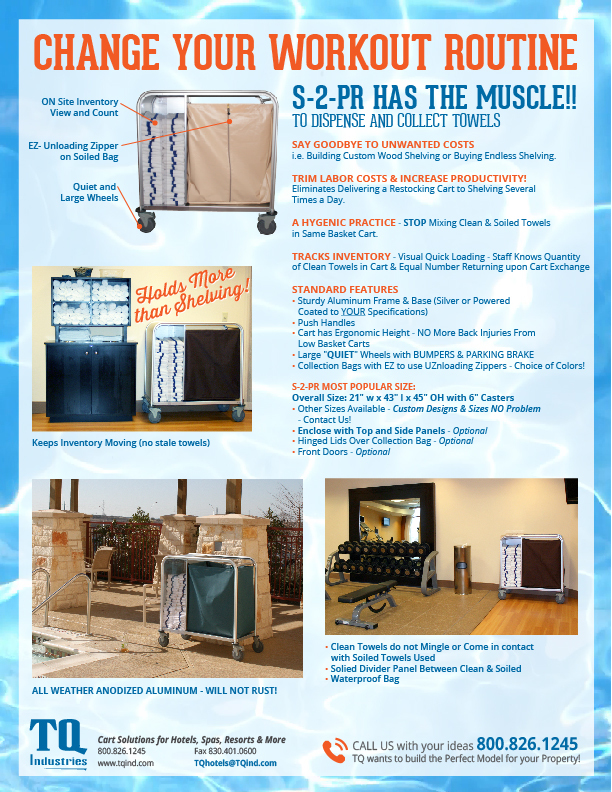 Take a look at these custom carts designed & manufactured for Hotels, Spa’s and MORE! 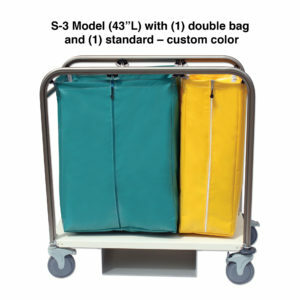 Shown on the left: carts with Custom Bags created for our customers! 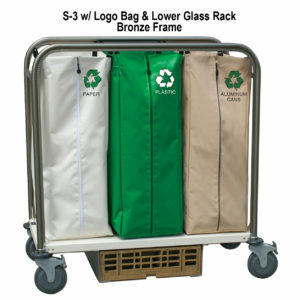 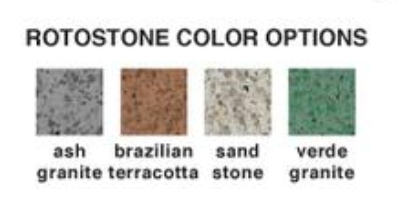 • Custom Ideas for Collection Bags are always welcome!